Ever since IBM Watson used Artificial Intelligence (AI) to create a dramatic movie trailer for the film Morgan, the film-making industry hasn’t been the same. With dozens of companies competing with artificial intelligence platforms today, it is not surprising some are exploring the entertainment industry. 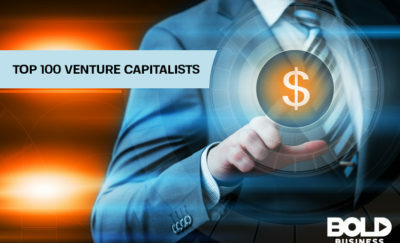 After all, the industry generates over $700 billion in revenues annually. 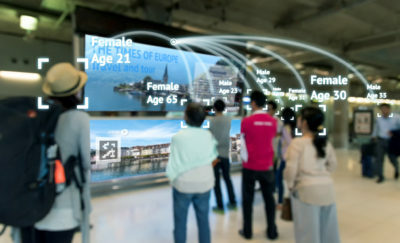 And film-making offers the perfect place to explore the future roles of artificial intelligence. From movies that use drones to new 3D technologies that don’t require cheesy glasses, technology is changing the film-making industry. These include viewer interactives, virtual reality, augmented reality as well as new 3D printing technologies for set designs. But the most impressive technology is artificial intelligence. Common uses of AI are those related to marketing activities and improved user experiences. However, artificial intelligence now plays a major role in the entire film-making spectrum. Data drives artificial intelligence. In any industry, including film-making, data can be explored (or “mined”) to reveal patterns, trends, and user preferences. Typically, computers equipped with AI are capable of gobbling up massive amounts of data. They can then analyze the data to create remarkable solutions and products. The difference between artificial intelligence and simple computing is the presence of human inputs from the start. Given human instructions about how to assess data, artificial intelligence systems can then use these rules to self-learn. When it comes to the future of artificial intelligence in film-making, plenty of data exists. After all, films have been around for many decades, generating tons of data for artificial intelligence systems. Movie data may include artificial intelligence inputs such as box office revenues, production costs, and audience demographics. Likewise, information about the director, screenplay writer, cinematographer, and many other details are available. It is therefore little surprise that many innovative artificial intelligence companies are making their presence known in the film industry. From marketing to script creation, AI is making waves in the film-making industry. Here are some firms today using AI in the movies that you may have not heard about. This independent film company emerged in 2005 with major film hits like The Dark Knight and The Hangover. The company recently invested in dozens of AI products to enhance its marketability. Specifically, artificial intelligence is used to determine which visual to store and use in movie trailers. It also uses AI to “develop” audiences and to determine user preferences. This Israeli startup company launched in 2015 offering an artificial intelligence platform called 4CAST. In essence, Vault ML took over 30 years of box office data, over 400,000 movie scripts, and numerous other film data as inputs. The output? Vault ML’s AI platform is able to accurately predict opening weekend box office sales 75% of the time. This has tremendous implications in risk management for film-makers. Originating also in 2015, ScriptBook offers a cloud-based artificial intelligence system to screen movie scripts. All a film-maker has to do is simply upload a movie script, and within five minutes, an analysis is provided. The analysis includes movie MPAA rating, character analysis, target audience profiles, as well as box office sales predictions. Why is this important? Because ScriptBook’s AI platform is accurate 84% of the time in predicting a script’s success or failure. This startup firm based in Boston offers AI as a software-as-a-service platform to film-makers. The AI system uses enormous amounts of data dating back to 1990 involving thousands of films. Cast, director, budgets, plots, and many other inputs are used to determine gross revenues in both the short and long run. Accuracy results range between 70% and 80%. And as an added bonus, film-makers can pick and choose which data inputs to include in the analysis. Founded in 2011, this New York-based company has made a notable impact in the entertainment industry using artificial intelligence. 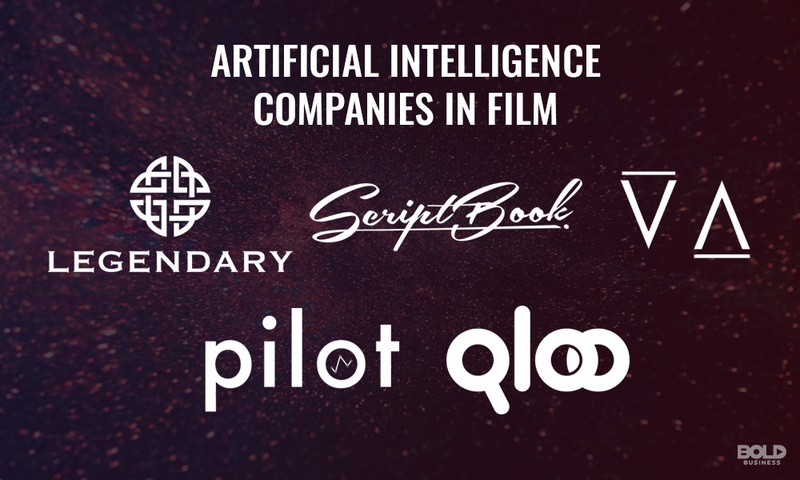 In addition to music and books, Qloo also provides AI services to the movie industry. With over 3.2 million movies, directors, and actors in its database, Qloo has built millions of movie viewer profiles. It then uses these artificial intelligence-generated profiles to identify viewer preferences, likes, and dislikes. Ultimately, this helps film-makers know to whom to market and which movies to make. Thank you for your comment. Appreciate your suggestion on the story idea. Thank you for reading Bold Business.